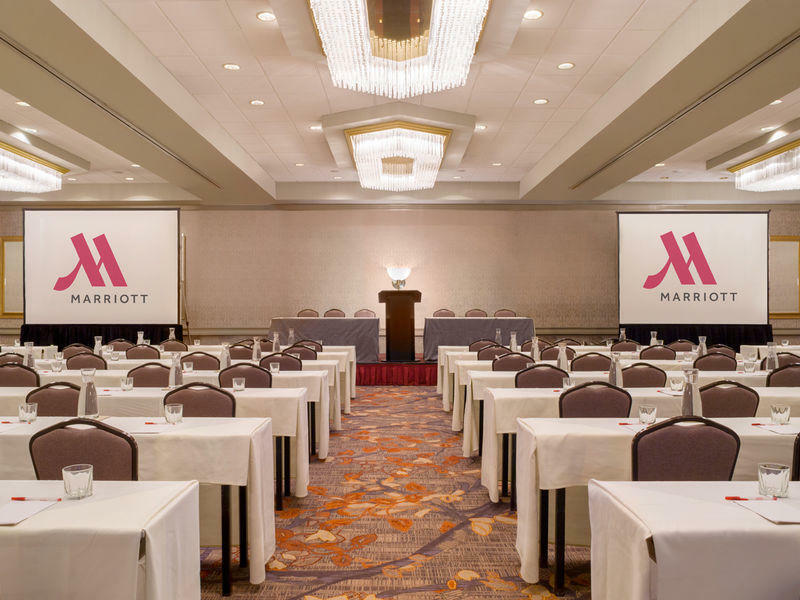 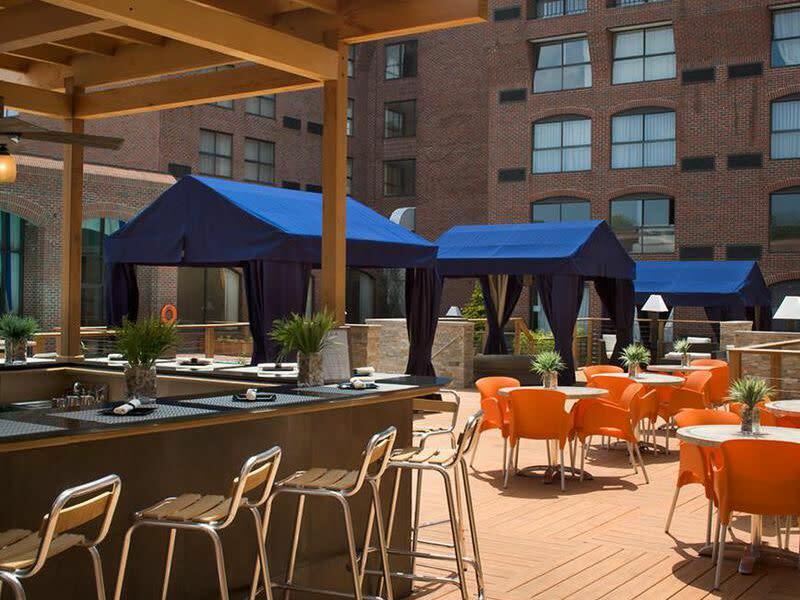 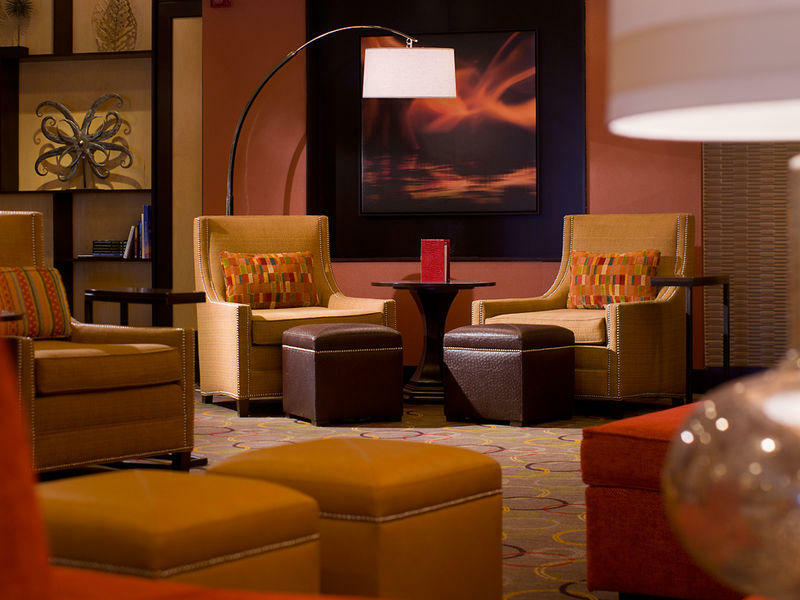 The Providence Marriott Downtown is located in the heart of Capital Hill offering 351 luxurious guestrooms, five suites, complimentary WIFI, an exclusive Concierge Lounge, new lobby and over 11,000 square feet of newly renovated function space and dedicated catering services. 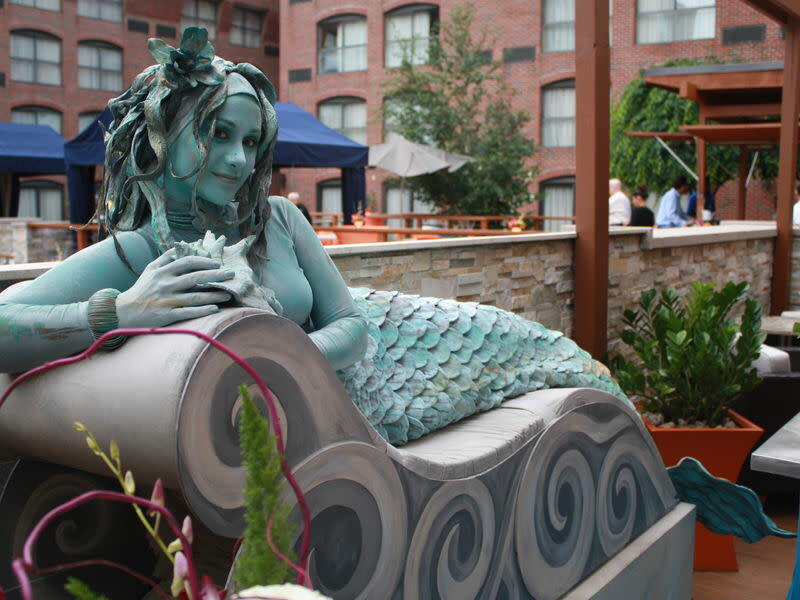 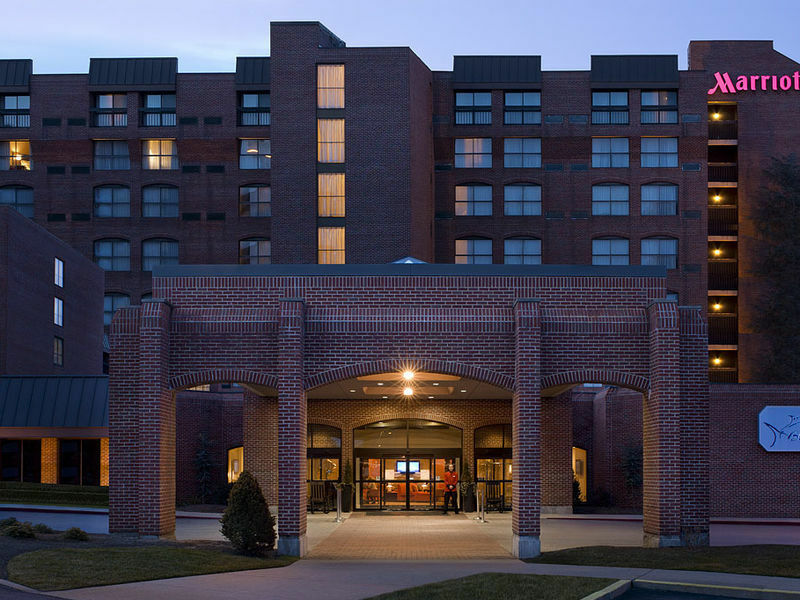 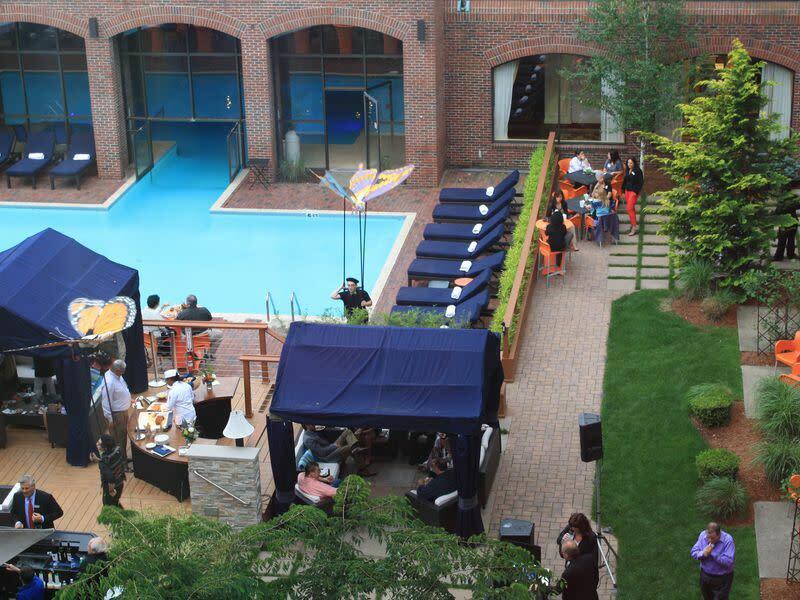 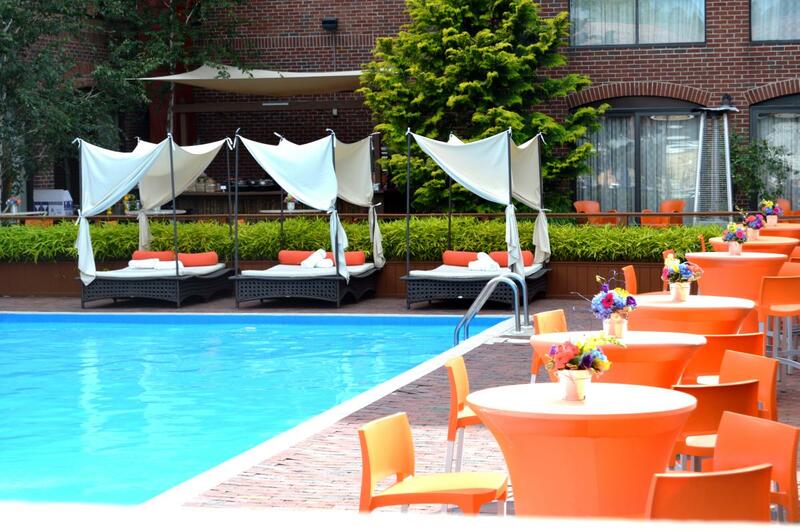 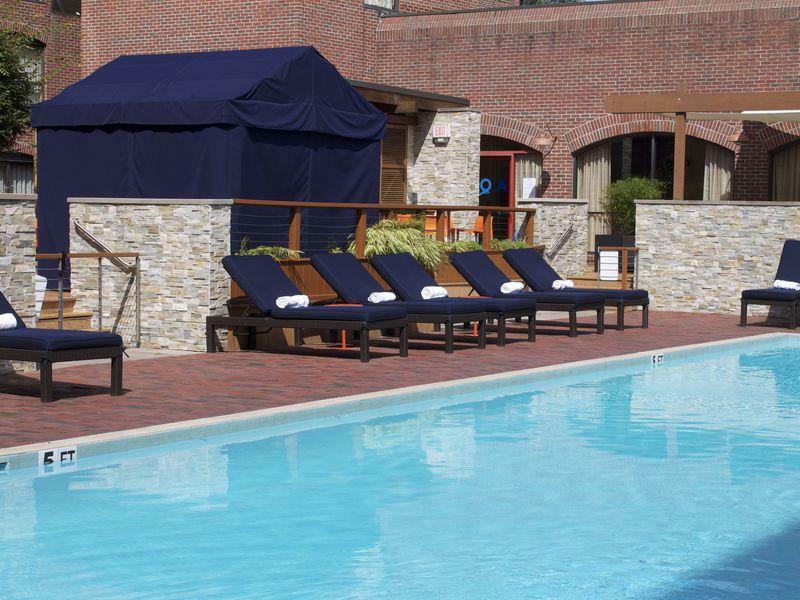 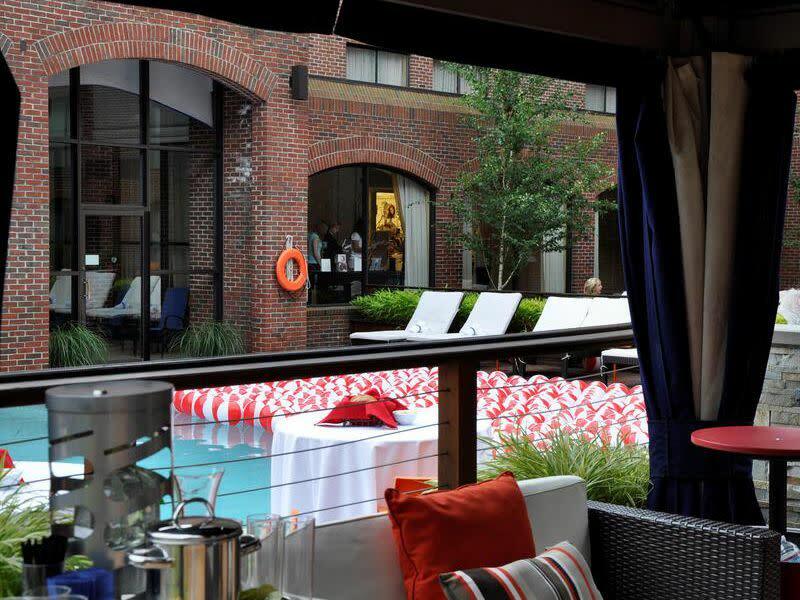 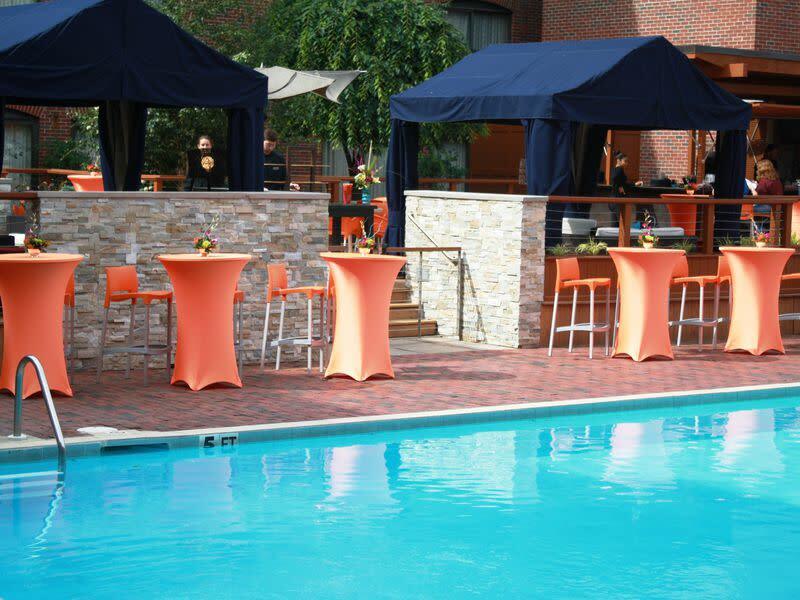 Our recreational amenities include connecting indoor/outdoor pools, heated whirlpool spa and Club Pace Fitness Center as well as AQUA; Providence’s only poolside lounge. 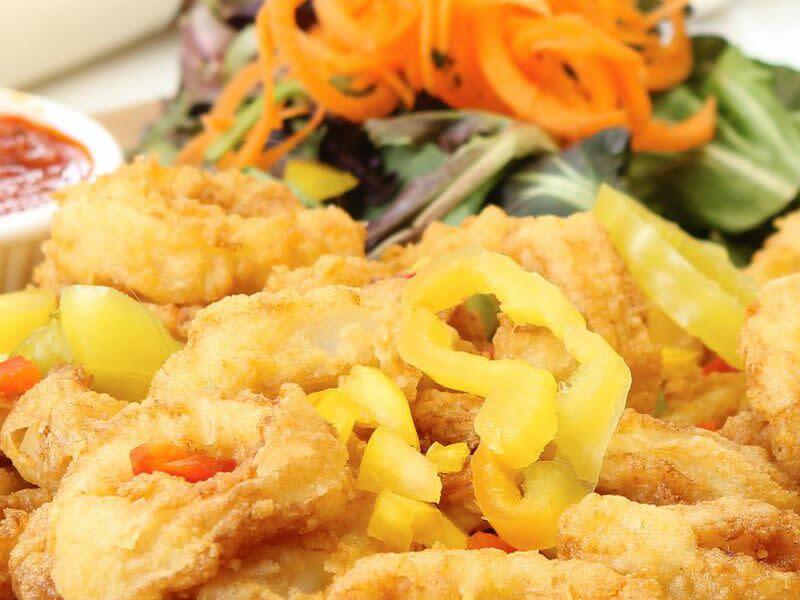 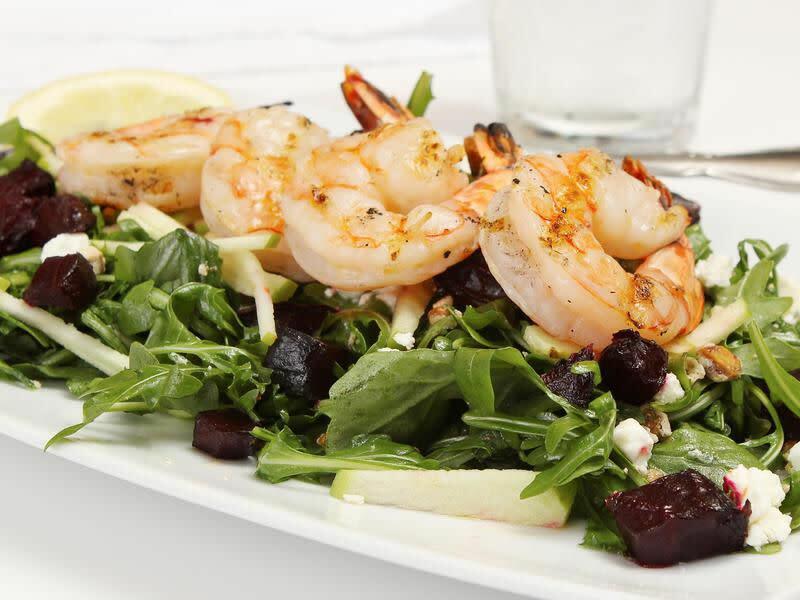 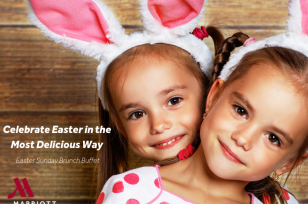 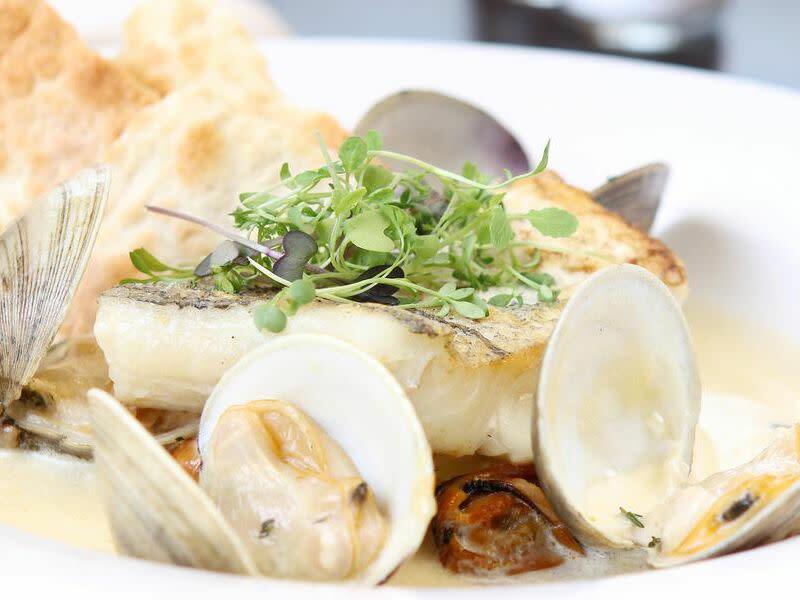 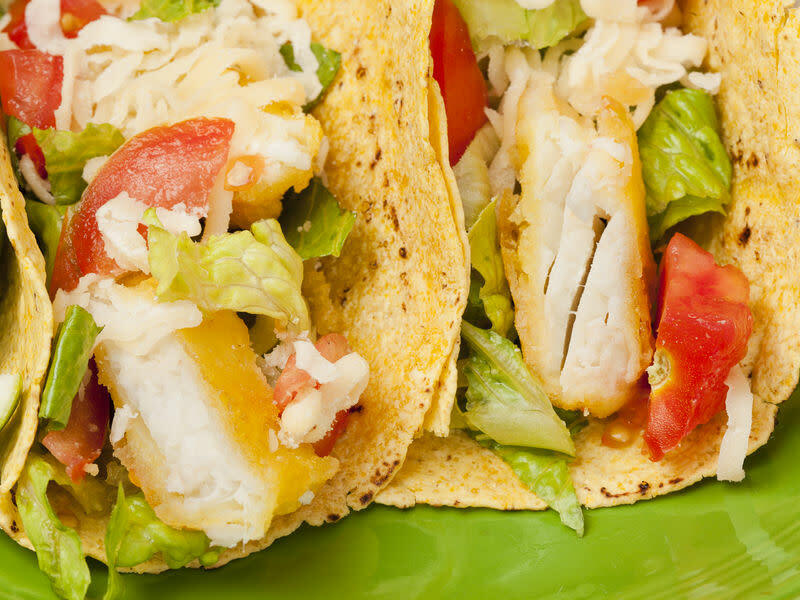 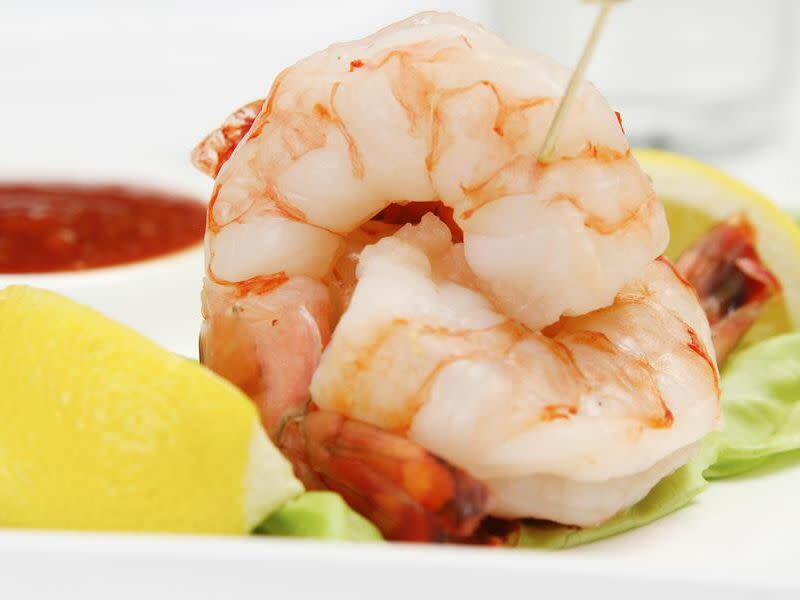 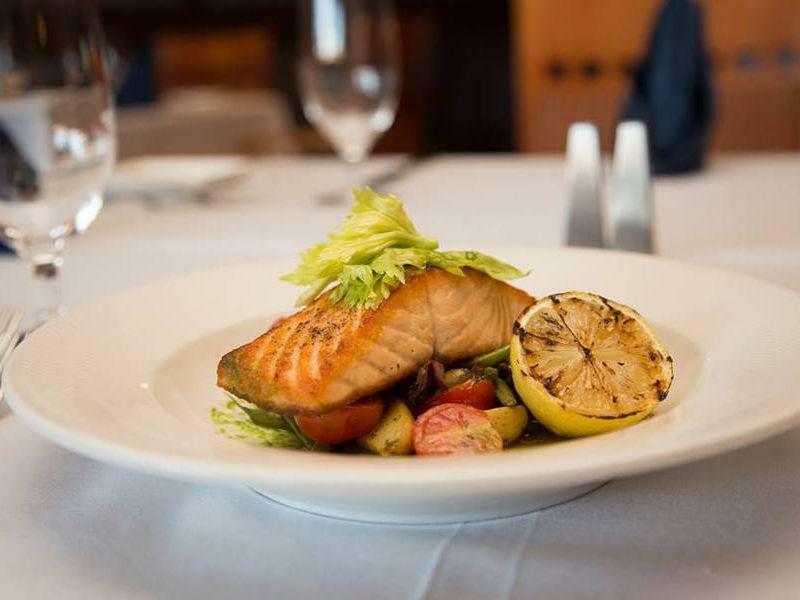 The Bluefin Grille is our award-winning restaurant offering breakfast, lunch and dinner featuring innovative seafood specialties and popular American fare. 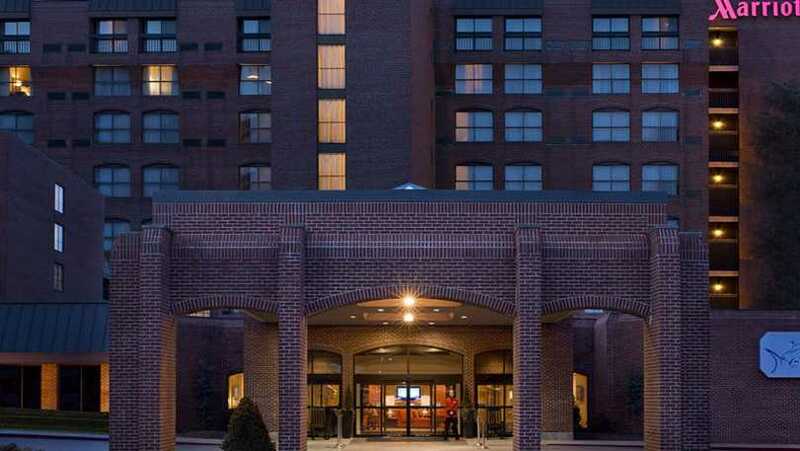 Complimentary parking and shuttle service throughout the city.